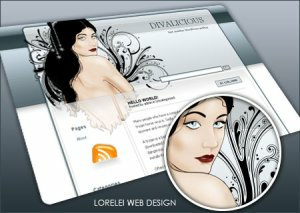 All templates, themes and graphic material that you see on download-free-template.com are manually uploaded by users we are not responsible for copyrighted material. If there is any template, theme or graphic which you own a copyright then you are pleased to contact us here and we will kindly remove the template from our database. 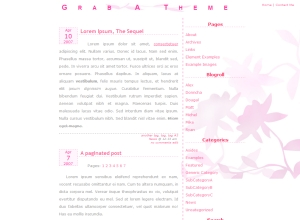 Please make sure you include proof of ownership of themes or templates.